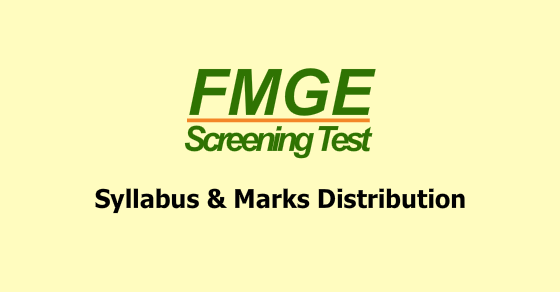 FMGE is a screening examination conducted by the NBE. This examination is binding on Indian citizens who have obtained a medical degree from a foreign university and wants to serve as a medical practitioner in India. Candidates who qualify the exam are granted license to practice in India. This article will cast light on the documents required of FMG Examination. FMGE is a licensure examination conducted by the National Board of Examinations. FMGE exam is binding on the Indian citizens who have secured a medical degree from a foreign university and are want to serve as a medical practitioner in India. 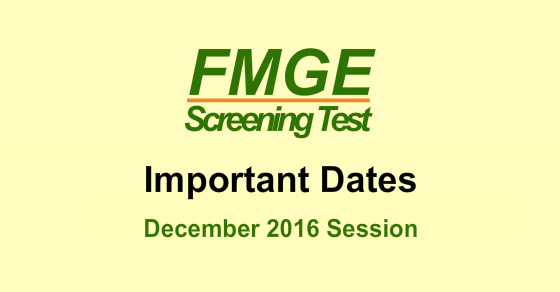 This article will cast light on the Important Dates of FMGE 2016 December session. 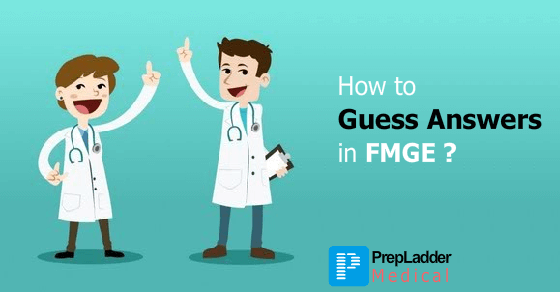 It is not possible for any doctor to know the answers to all the questions asked in FMGE exam. Aspirants must try to increase their overall attempt in FMGE since the exam is free from Negative Marking. Having said that, the accuracy factor is the driver to success in FMGE exam. The thumb rule for attaining high accuracy in an MCQs based exam is to review all the options before marking an answer. PrepLadder has devised some new techniques which could be used to guess an unknown question intelligently. Foreign Medical Graduate Screening (FMGE) is a licensure examination conducted by the National Board of Examinations (NBE). This test is a mandatory requirement for Indian citizens who are desirous of practising medicine in India and have obtained a medical degree from a foreign university. This article will cast light on the exam pattern of FMGE 2017. 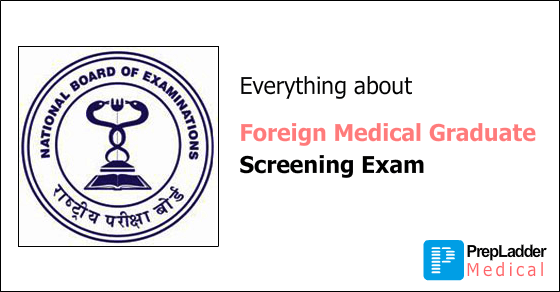 FMGE (Foreign Medical Graduate Screening Exam) is a national level exam conducted by National Board of Examinations (NBE) twice in a year in the month of June and December. 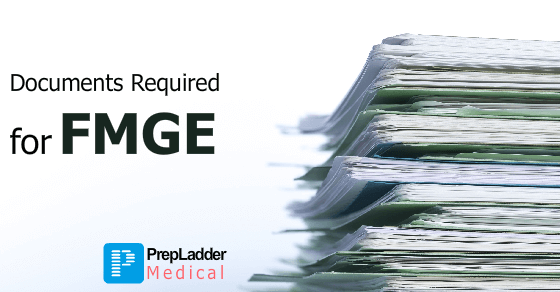 FMGE is a licensure exam conducted for candidates who are Citizens of India/ Overseas Citizen of India who possess Medical Degree awarded by a Foreign College or University and are desirous of getting Provisional or Permanent registration with the Medical Council of India (MCI).